This web tool aims to simplify the customisation and ordering process. Furch’s Rainbow series is getting a digital leg-up with the new online guitar configurator, a web tool that aims to simplify acoustic guitar customisation. Launched last year, the Rainbow series came with up to 160 feature options, but could only be designed and ordered through a physical catalogue. With this web platform, you’ll be able to assemble your custom instrument and communicate with dealers more easily, as the brand claims. 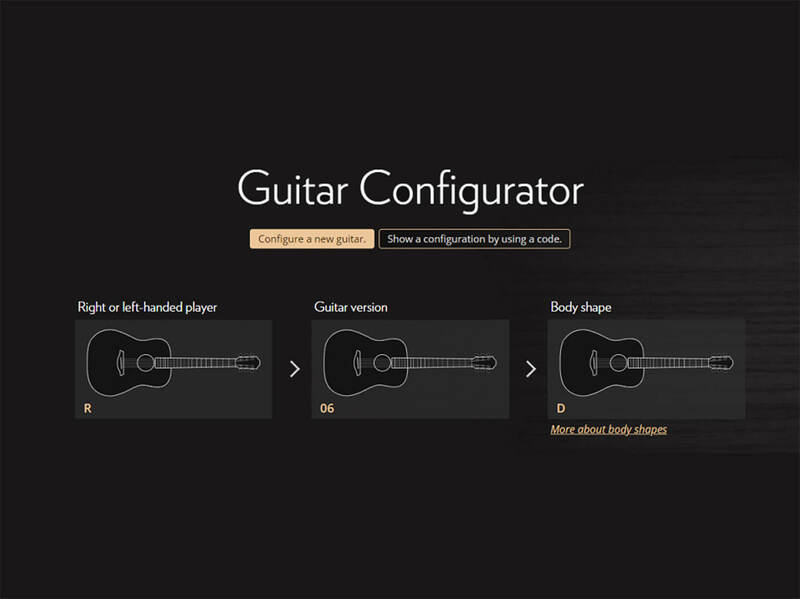 The configurator comprises two main sections. You first select the type of guitar you want, choosing between right- or left-handed configurations, the number of strings and body shapes. The next step is to customise the guitar’s features, which entails selecting its materials, appointments, inlays, finishes, tuners and accessories. When the customisation process is completed, you can view its prospective price and a complete list of its specs. 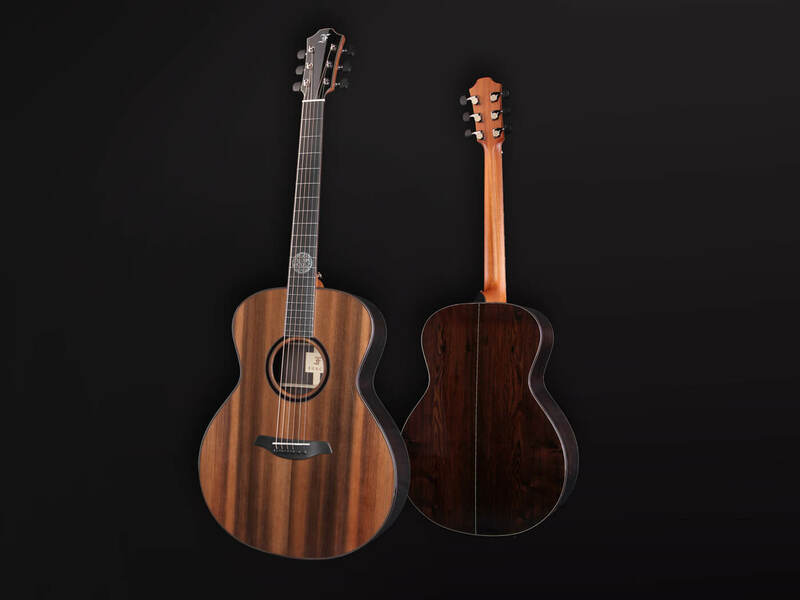 The latter can be sent to a dealer to begin the guitar’s manufacturing process. Start the customisation process here. More info at furchguitars.com.